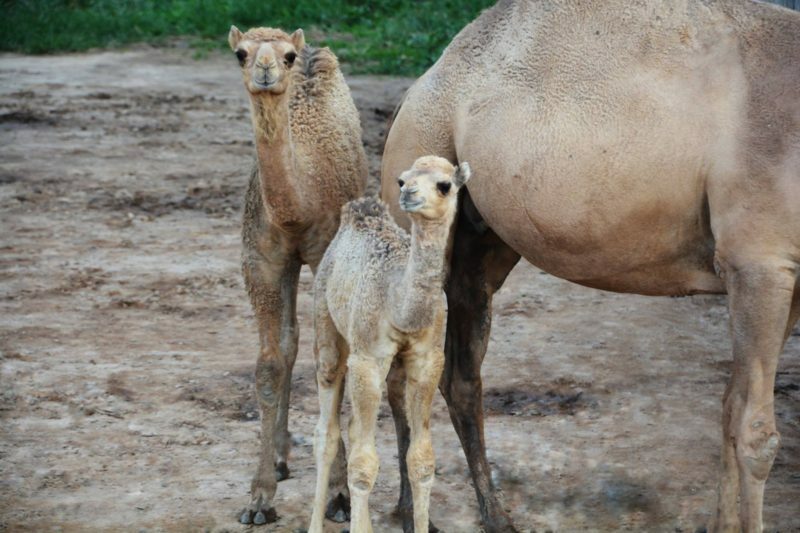 The Metro Richmond Zoo is pleased to announce the birth of two Dromedary camels. 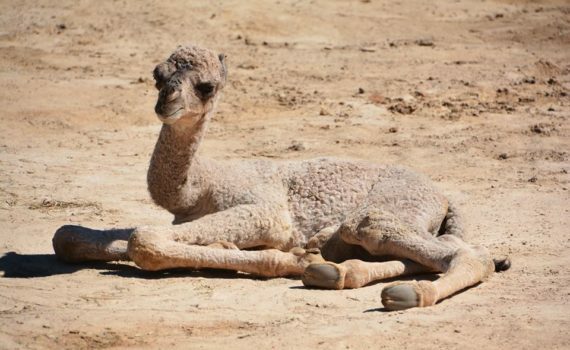 On May 12th, Kya, a 7 year old camel, gave birth to a healthy female calf. The baby is nursing from mom, and they are bonding well. Both Kya and baby are on exhibit everyday. 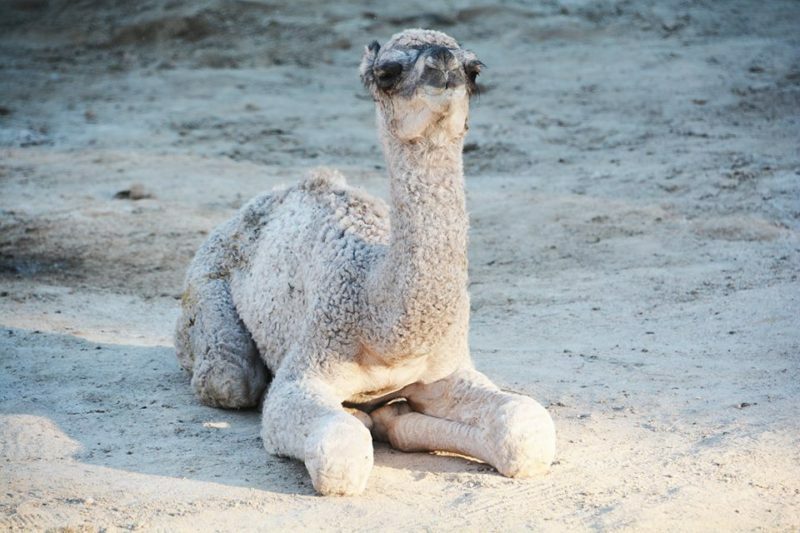 On June 27th, a second Dromedary camel was born at the Zoo to parents, Mindy and Walter. He is doing great, and getting along with the rest of the herd. Our camel calves are only one month apart and are the best of friends.